Following an eight-year stint at the helm of the Paul M. Hebert Law Center, former Chancellor, Jack Weiss, steps down this month, citing “major differences” with the Law Center faculty as his reason for resigning. “I am proud of the many positive developments at the Law Center during my eight years as Chancellor and look forward to submitting the progress of the Law Center during those years to the judgment of history,” Weiss said in a July statement. Though the specific events that led to Weiss’s decision to resign remain unknown, his resignation comes on the heels of a petition signed by Law Center faculty calling for an “urgently needed” change in leadership. 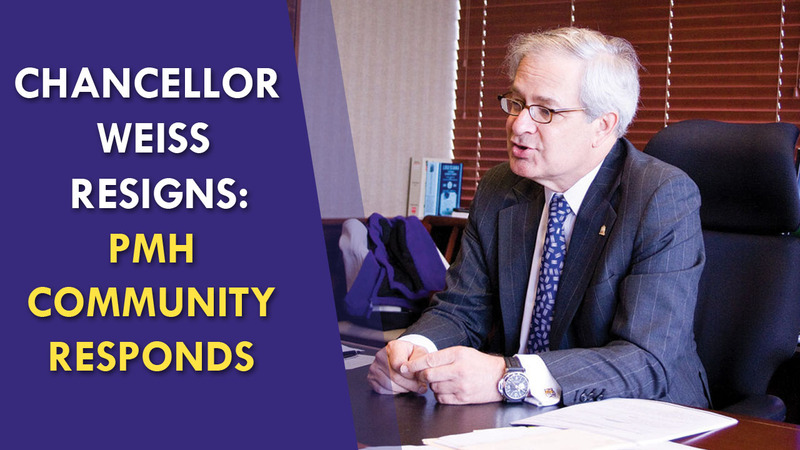 The petition, which surfaced as a result of a public record request filed by 2015 law school graduate, Kyle Alagood, is signed by 25 of the 33 Law Center’s tenure or tenure-track faculty members and was presented to LSU’s provost in May. Had you been scrolling through your Facebook newsfeed on June 26, 2015, you might have seen a rather colorful display of newly updated rainbow-filtered profile pictures. 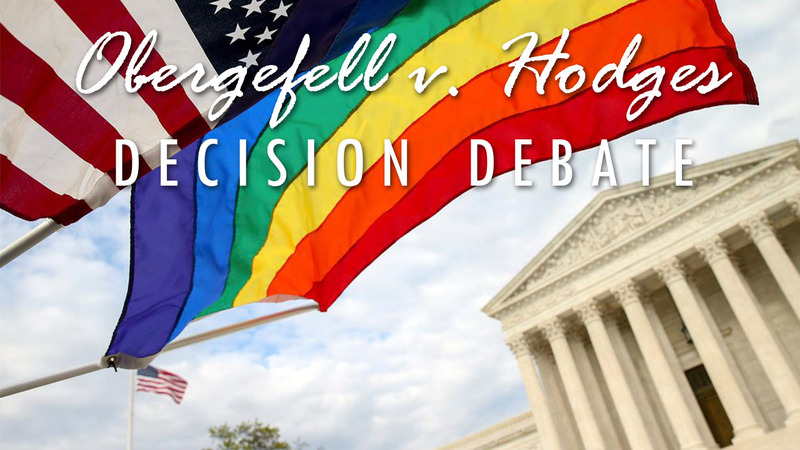 On the day the Supreme Court handed down their decision in Obergefell v. Hodges, there was a raucous and emotional response on the Internet, on the steps of the Supreme Court building, and even on the exterior of the White House. There is no dispute that the decision in Obergefell created a tidal wave of change that is still crashing down on the social and political foundation of our country. For some, it marked the end of a decades-long battle for what they viewed as (and what SCOTUS has now declared) a “fundamental right” – marriage for same gender couples. For others, it rattled their view and definition of an ancient institution – marriage between a man and a woman. It is somewhat moot to discuss the hesitancy many felt and still feel regarding the decision in favor of same gender couples. The highest court in the land has spoken and the issue of marriage as a fundamental right has been (somewhat) laid to rest. 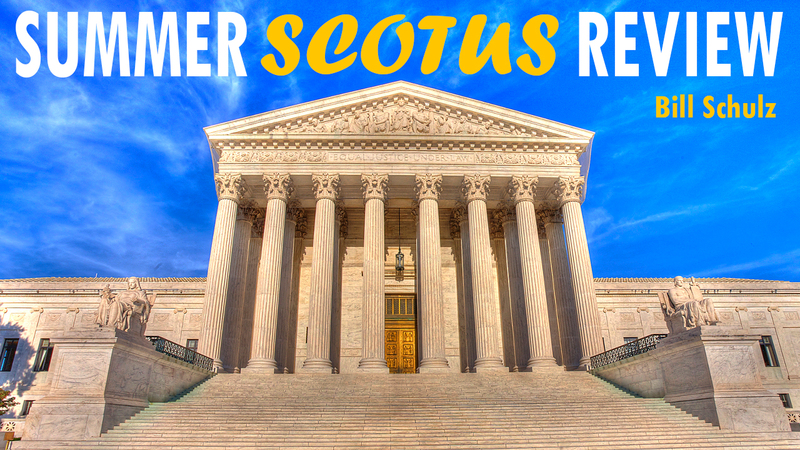 However, it is helpful to attempt to understand the social and political backlash that always accompanies major social change by delving into the arguments against the Supreme Court’s ruling, outlined in a dissenting opinion by Chief Justice John Roberts. And perhaps more importantly, many feel that this decision has unearthed a bevy of new questions that still beg to be answered. The October 2014 United States Supreme Court term produced some sixty-six decisions, a number of which will fundamentally alter the United States’ legal landscape for decades to come. It is no exaggeration to point out that significant shifts in the Court’s legal thinking, long sensed by court watchers, were made quite explicit this term. 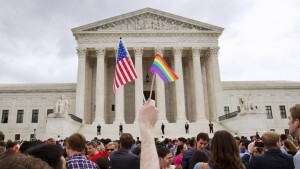 Certainly those shifts were displayed by the two headline cases, King v. Burwell and Obergefell v. Hodges. Volumes can and, likely, will be written about those marquee cases, but more instructive are cases such as Texas Department of Housing and Community Affairs v. The Inclusive Communities Project, Inc. and Michigan v. Environmental Protection Agency. What makes these cases so interesting is their huge impact on administrative law, legislative intent, and evidentiary standards of legal interpretation. 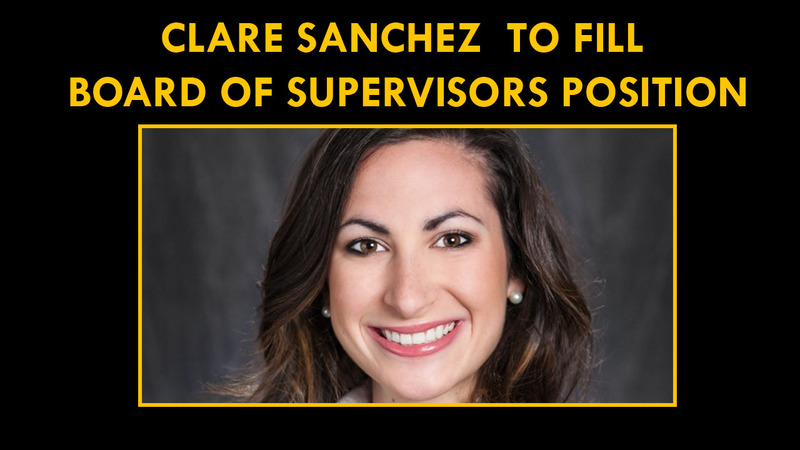 Third year LSU law student and current SBA Executive President, Clare Sanchez, has been elected to the prestigious Board of Supervisors. The Board of Supervisors is the governing body for the entire LSU system. It represents approximately 250,000 students. The Board oversees expansions, renovations, new degree requirements, and approves new majors, among other things. It is a fifteen-member board, with fourteen being appointed by the Governor. Each member represents the districts of Louisiana. Sanchez is the student member, which is the only position not appointed by Governor Jindal. Instead, Clare was elected by the other seven Presidents from each of the eight LSU schools. Those schools include but are not limited to: LSU-Eunice, LSU-Alexandria, LSU-Shreveport, and the Health and Science Center. Essentially, Sanchez is the voice of the students for all LSU schools. 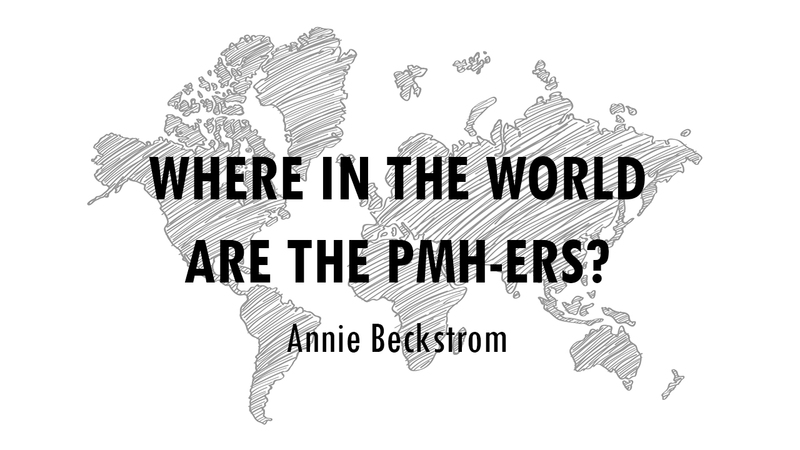 Where in the World are the PMHers? The halls of PMH are rife with bright, accomplished law students. The fervor to succeed is palpable as students work tirelessly to earn a meaningful role in the legal community. Therefore, it should come as no surprise that in a law school stacked with such a wide array of academic talent, PMHers enjoy a host of coveted summer job opportunities. While the typical summer job usually involves a Big Firm associate position or judicial clerkship, several students pursuing niche legal fields have recently experienced unique opportunities that tilt the perspective of a customary career path. George Bonvillian is one such law student.